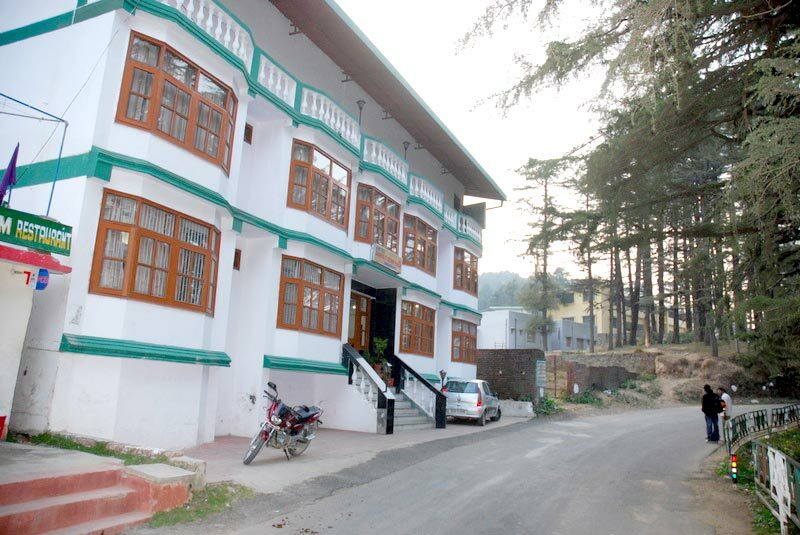 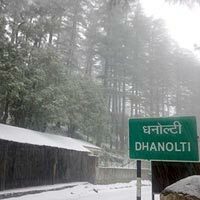 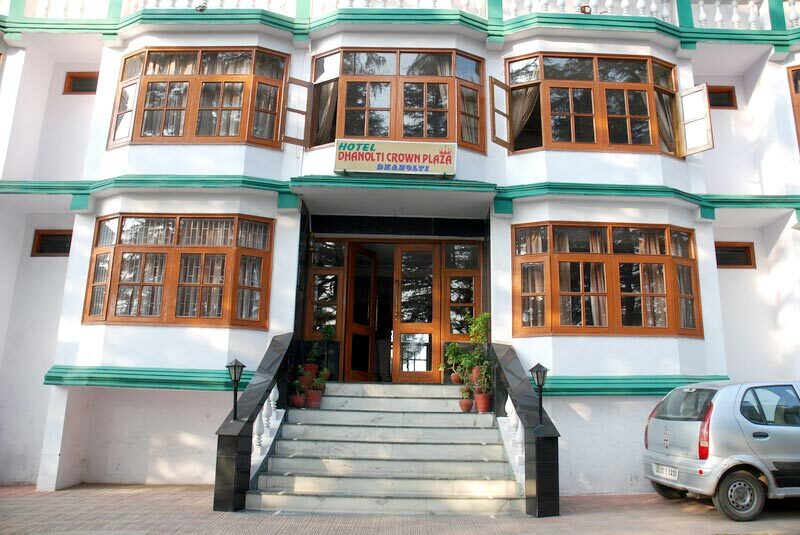 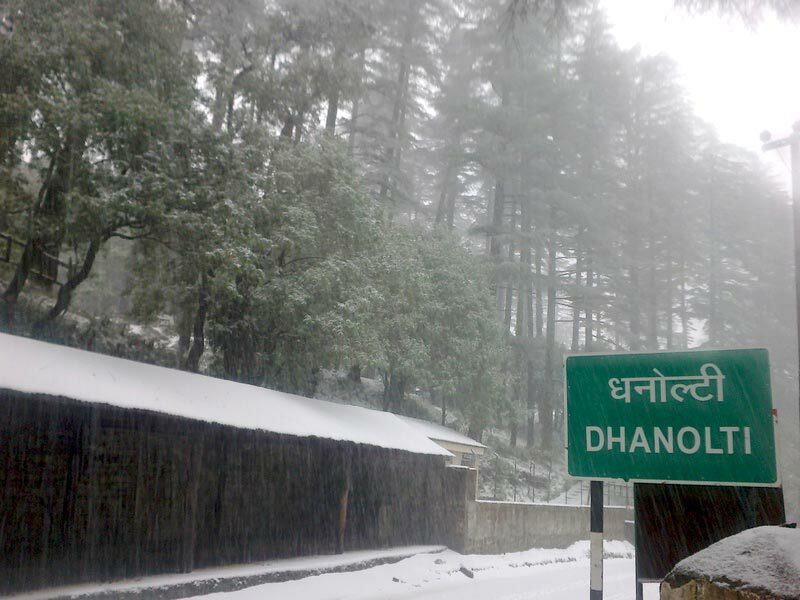 Dhanaulti is peaceful hill station of Uttarakhand, this 35 Kms. 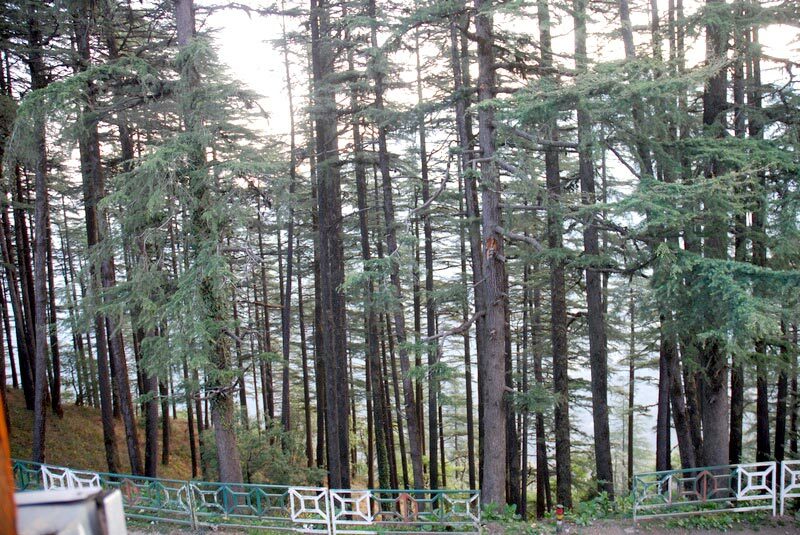 far from Mussoorie. 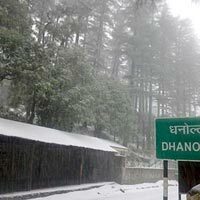 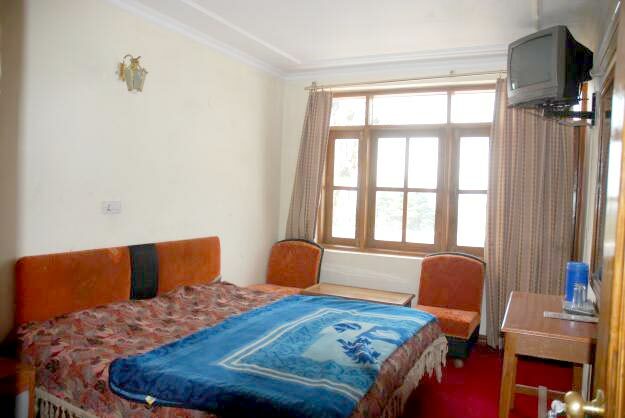 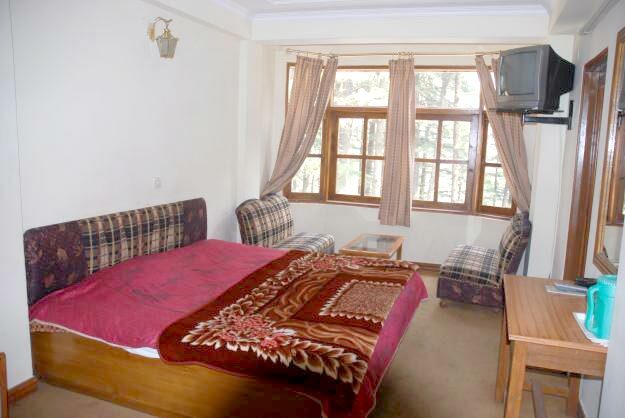 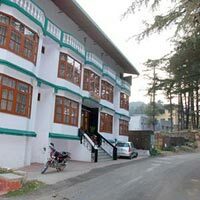 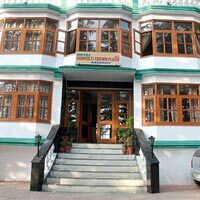 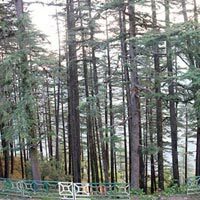 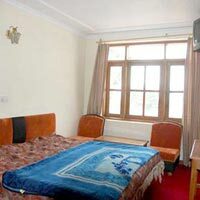 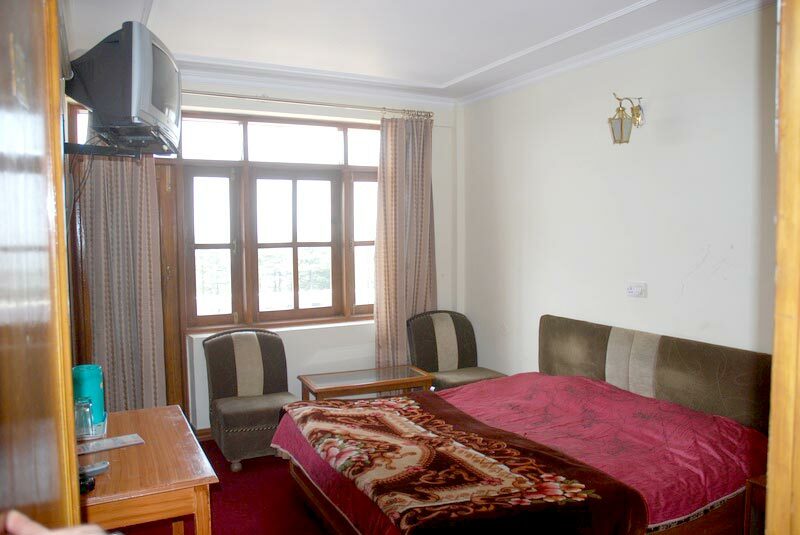 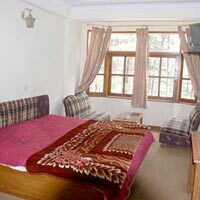 Dhanaulti offer very quire and eco nature of Himalaya region.